The holidays may be over, but winter is just beginning! 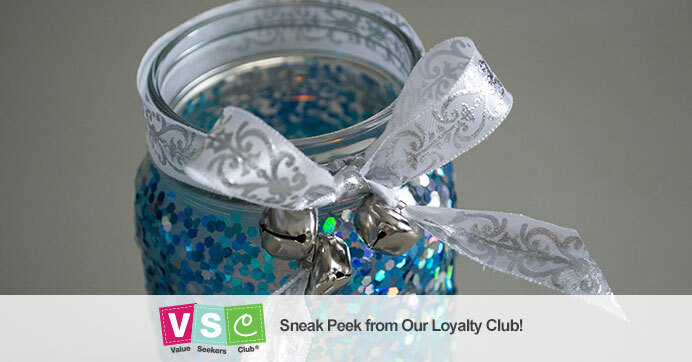 Create a frosty glass candleholder using Dollar Tree’s pint jars, glitter, ribbon, and wintry embellishments. 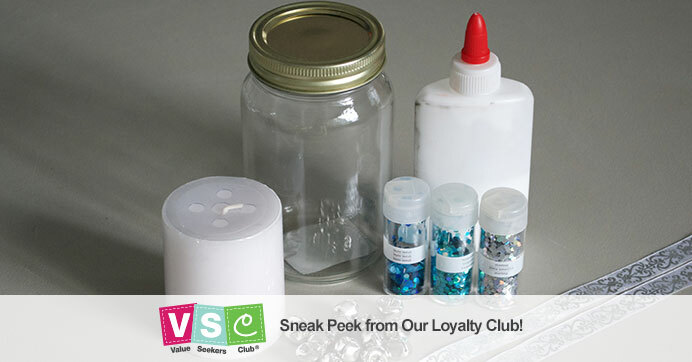 Coat the glass jar in a thin layer of Mod Podge® or craft glue, and sprinkle on silver and blue glitter for a snowy frost covered look. Finish your candle off with a silver and white ribbon and bell or snowflake. Add an LED tealight candle inside and watch the light flicker through the gleaming glitter! 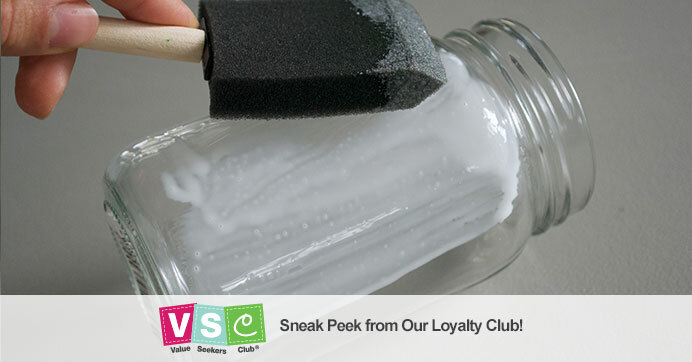 Use a paintbrush to cover the entire pint jar in glue or Mod Podge®. 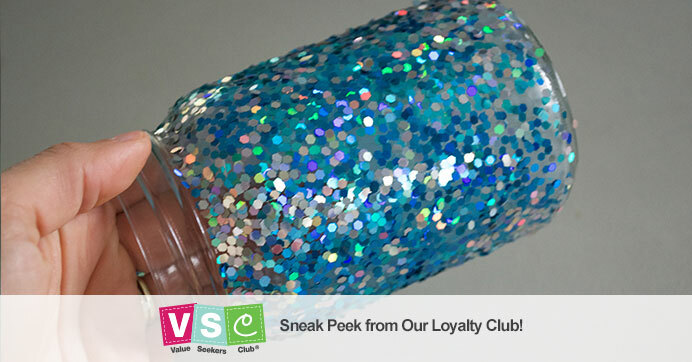 Sprinkle glitter over the wet glue until the entire surface is covered. 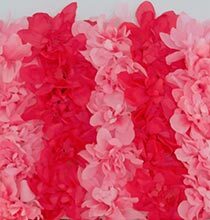 Wait 20 minutes for the glue and glitter to dry. 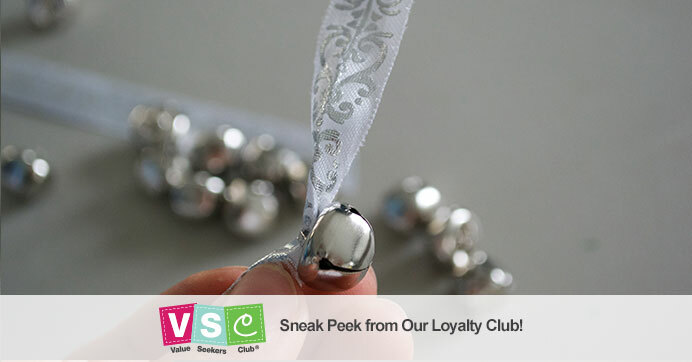 Tie a ribbon laced with silver bells or snowflake embellishments. 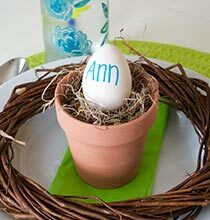 Tie your ribbon into a bow around the top of your pint jar. 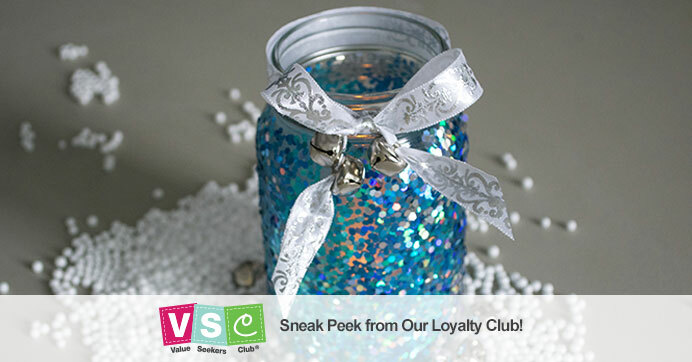 Insert a small wax candle or LED tealight candle into the jar and enjoy the shimmering glow! 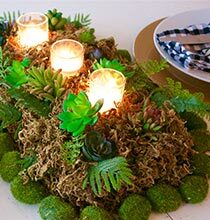 Looking for more winter-inspired DIY candles? Check out these homemade snow globe candles!